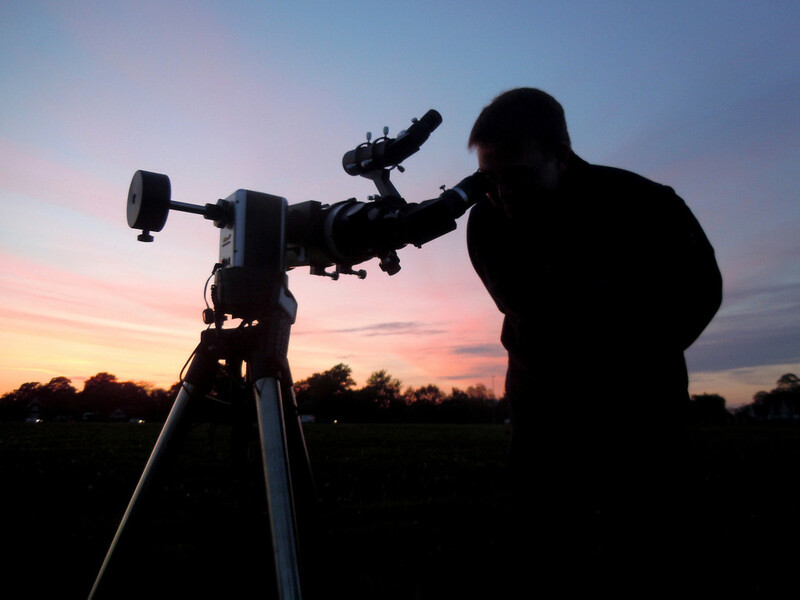 We will be holding a Blackheath observing session on Friday 19th December from 7.30pm. The location for this event will be Blackheath. For those arriving early Uranus will be just past the meridian and it should be possible to discern its faint green tint if conditions allow. Also just past the meridian, high up in the darkest part of the sky will be M31, the Andromeda Galaxy, possibly our best opportunity to see it as anything other than a smudge from central London. Moving on through the night we will have a collection of clusters to admire including M45, The Pleiades, M38, The Starfish, M36, The Pinwheel, M44, The Beehive and the festive NGC2264 Christmas Tree Cluster. Not to be missed will be M42 the Orion Nebula and rising into view before we pack up will be Jupiter. So we look forward to seeing as many of you as possible. 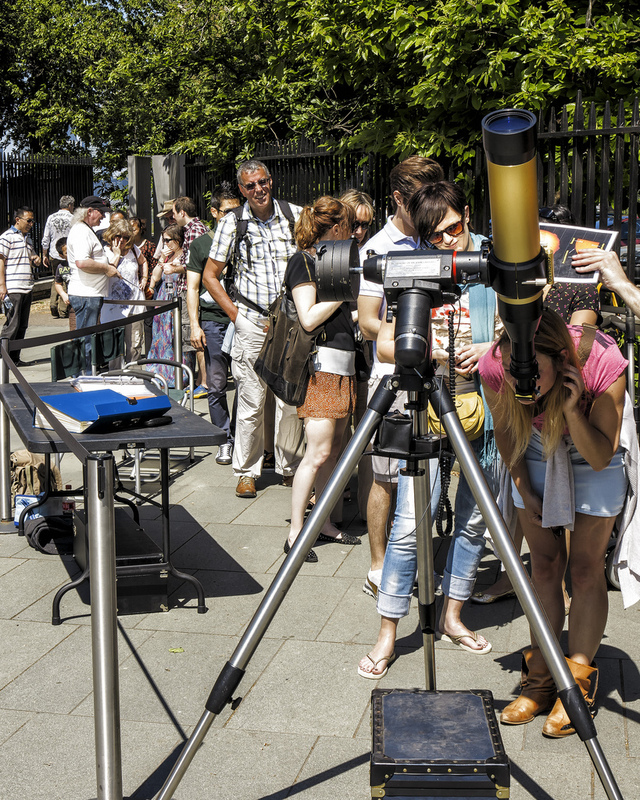 Bring a scope if you can, if not just turn up for a look. There will be other scopes available. Blackheath is quite exposed, so please remember to wrap up warm. The plan is to meet on Blackheath, just north of Talbot Place at 7.30pm. Talbot Place is a right turn off Goffers Road as you head towards Shooters Hill Road or the first left after the Tea Hut. 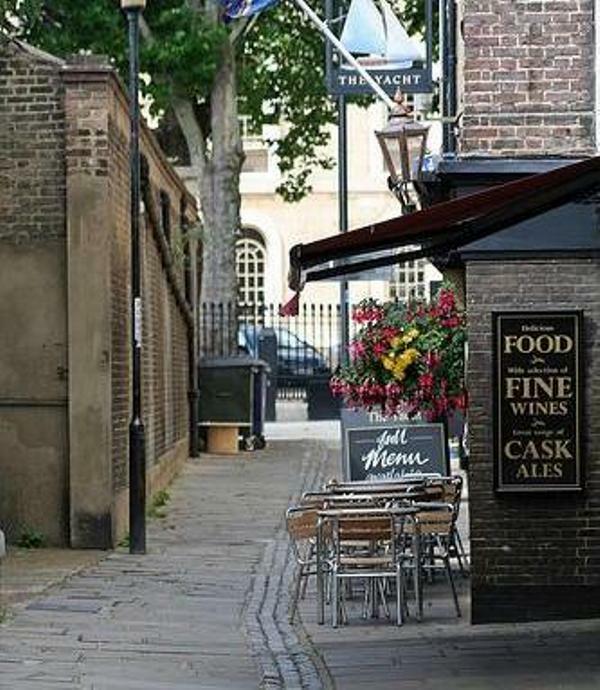 Talbot Place is a cul-de-sac, where free parking is available from 6.30pm. 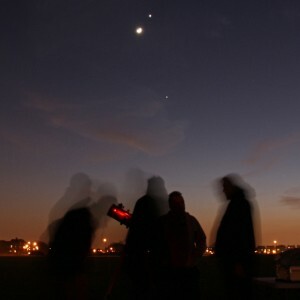 A map of the site can be found here – http://flamsteed.info/observing/stargazing-events/blackheath-stargazing/ .